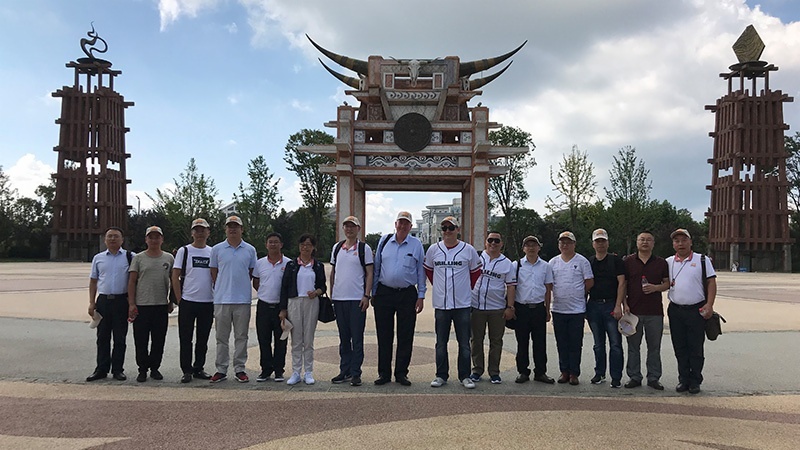 July 20th, JSI celebrated its 21st anniversary at Guiyang TianHeTan scenic area. 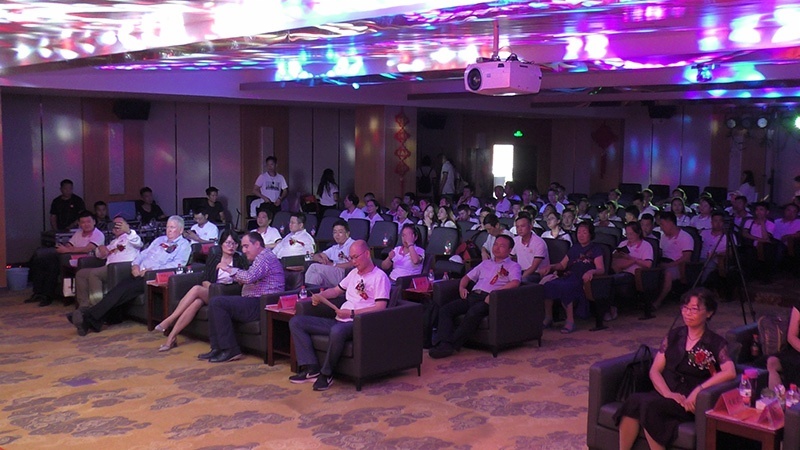 CEO Han Yang was the beginning speaker at the anniversary. During his remarks, the CEO acknowledged the support from business partners and contribution of employees. 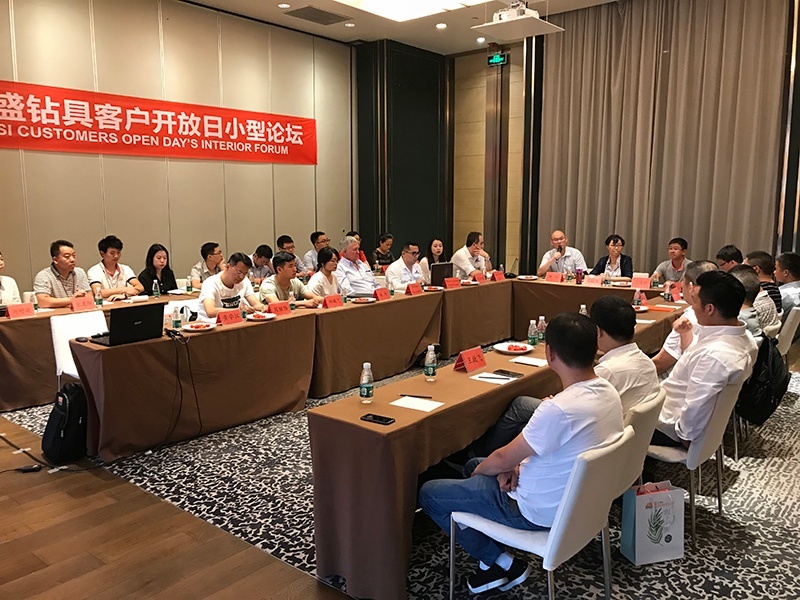 Board of director Huang Xianqiu reviewed the present business situation and future opportunities of JSI and identified the importance of maintaining a strong working relationship between business partners and JSI. 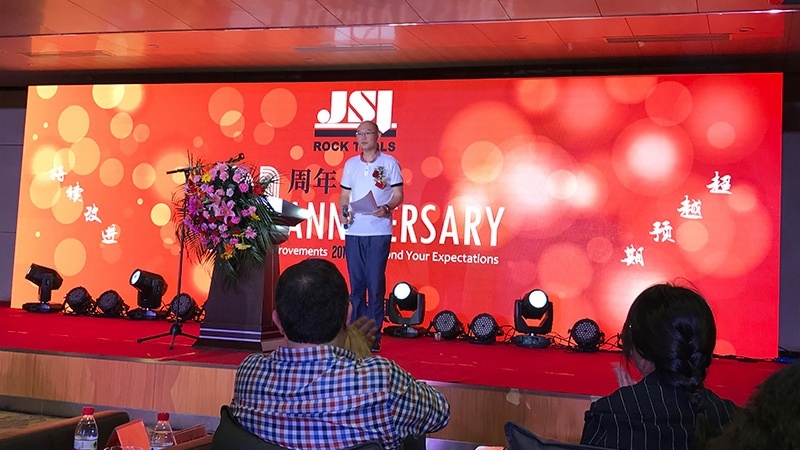 Distinguished guest, Dr. Song Chuan, shared his perception of JSI’s improvement between 2017 and 2018 as a VIP client of JSI. 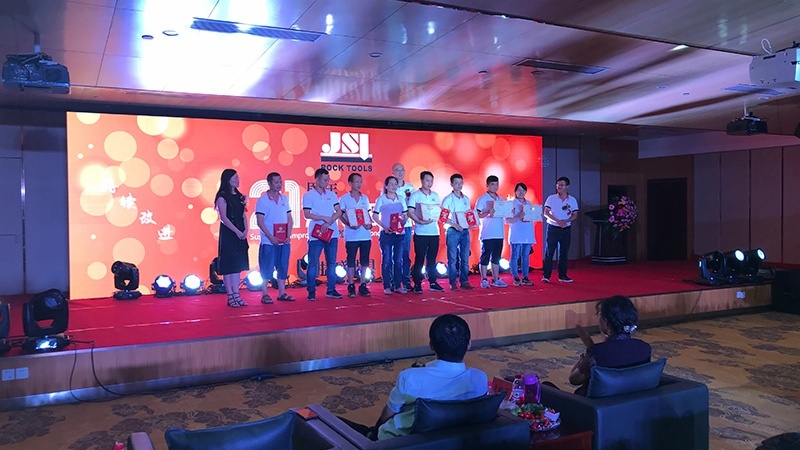 The celebration continued with employee awards for outstanding JSI staff who made a significant contribution to JSI’s development. 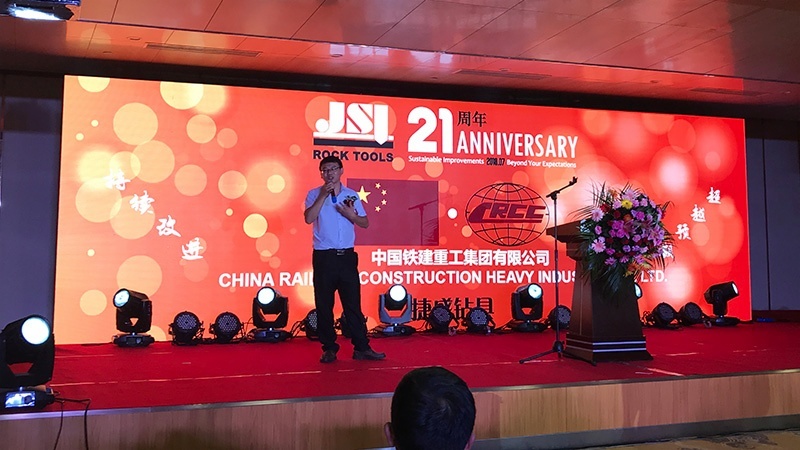 This year, 8 employees of JSI Rock Tools have been nominated for the award. 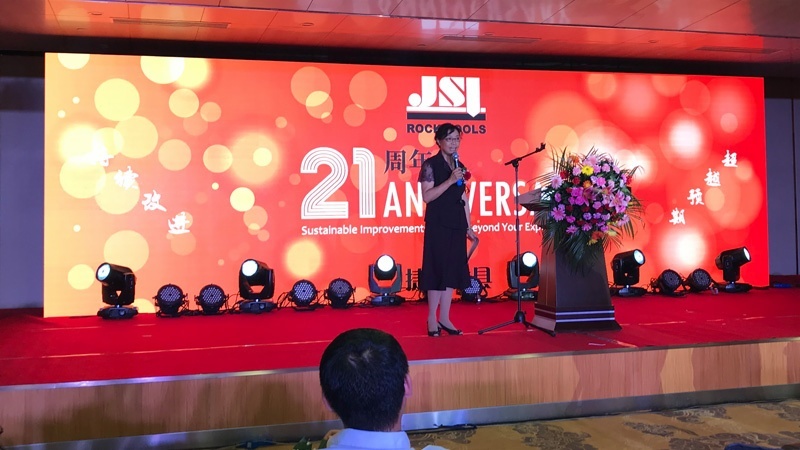 The next day, the 1st JSI Customers Open Day, JSI hosted an interior forum to mark the 21st anniversary with keynote speeches and panel discussions exploring future performance enhancement of rock drilling tools, especially underground rock drilling. 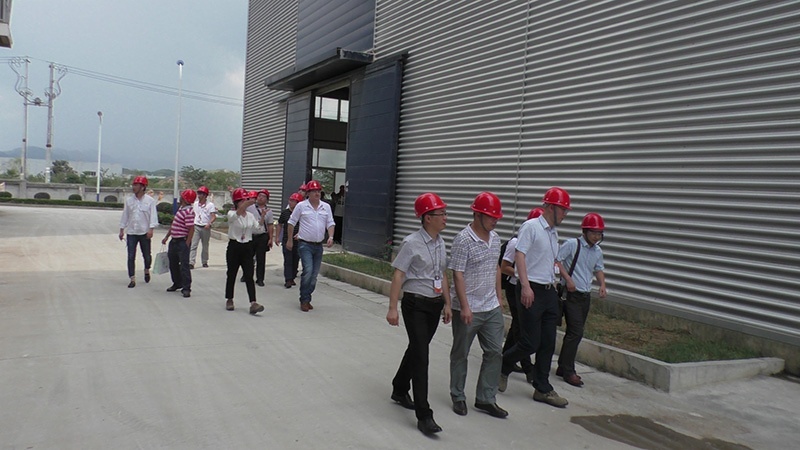 Following the forum, JSI invited distinguished guests to have a field trip and seminar in its production plant to explore the performance enhancement of rock drilling tools during the production. 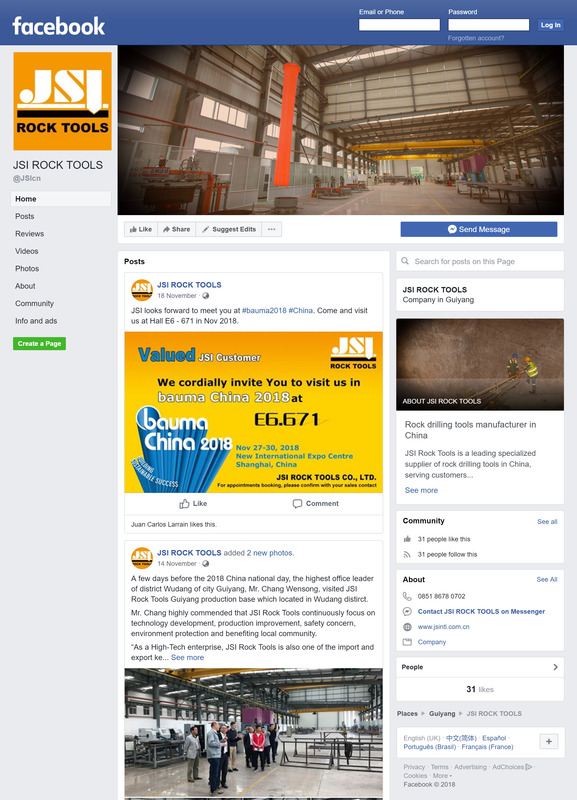 Get in touch with JSI and let us connect.